What do you need to set up an astounding scout rifle game? Nothing but the best scopes for M1A! 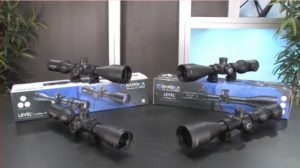 There is a ton of scopes in the present market. They vary in manufacturers, shapes, designs, kinds, and great features. And there is one thing to bear in mind: not all of them are equally created and used for the same purposes. So, is it impossible to find the best one for you? Our recommendations on the best scopes for M1A will make this task much easier and simpler. 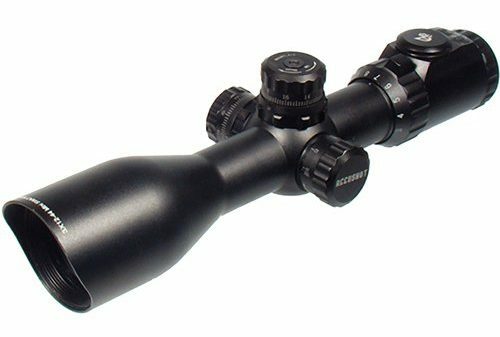 How to Choose The Best Scope For M1A? How Far Can Your Bullets Move? What Are The Best Scopes For M1A? What's the best m1a scope for the money? How to make your M1A scope the greatest implement for any battle? Choosing with carefulness is the only way. Believe it or not, it is the hardest yet most exciting part. Usually, an M1A has a 16-22-inch barrel length. So, for the average-shooting range, you will use the 19-inch median. Long Range: At Least 350 yards. 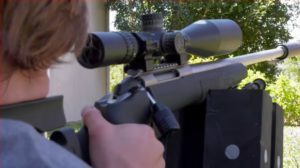 How to choose an M1A scope? It depends on your practices. If it is the very first time joining a shooting game, long range does not sound right. 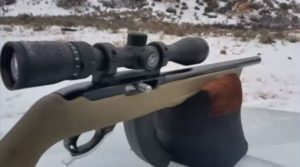 Go for 10x power and even higher if you find 800 or 1000 yards overwhelming. No matter how good you are, you will find mid-range shooting comfortable. And for mid-range shooters, 6 – 9x power is a sweet spot. Meanwhile, the scopes with 1 – 5x power are the greatest for close-range shooters. Good M1A scopes can come at a budget-friendly price. And not all shooters need the same models with a four-figure price tag. Knowing your budget well will save you much time shopping around. ●	Argon purging for sturdiness. ●	Shockproof, moisture resistant, and weather resistant. What’s the best m1a scope for the money? Athlon Optics might not be the most famous optics manufacturer, but their products’ value is outstanding. 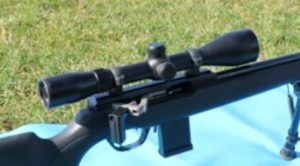 This American sports product company brings the two concepts of “M1A” and “reasonable price” together. No one can refuse that the Athlon Optics Argos BTR Riflescope has high-quality glass, resulting in a clear and crisp optic with the optimum brightness and required vibrancy. 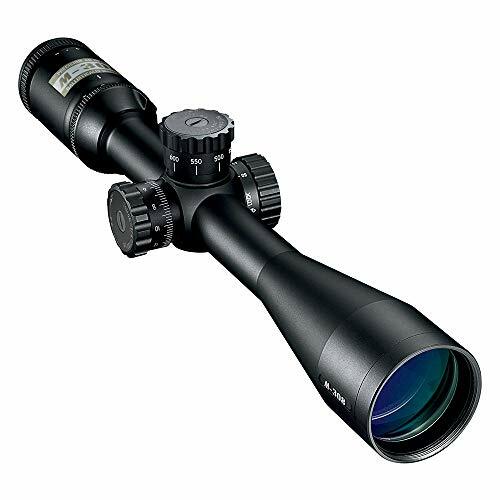 With 6-24 power magnification, you can use this for any exciting long-range game. 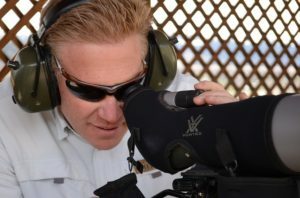 No matter which level of magnification chosen, the valid first focal plane reticle makes you confident. With all the excellent features above, this M1A scope by Athlon Optics ensures accuracy stability. Also, dust mites or anything else causing any damages will not be a big deal. What we don’t like about the Argos BTR is its 3.3-inch eye relief that is not long enough for an M1A scope of this caliber. If it does not matter to you, this 6-24×50 MIL Reticle scope will never make you dissatisfied! How Much Does A Good Scope For M1A Cost? There is no fixed price for a good scope for your M1A. Which one to choose? It depends on which match you are about to join as well as your budget. 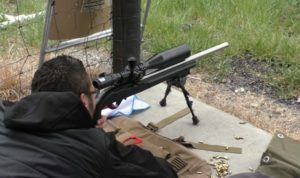 Where Can You Find A Good Scope For Your M1A? There are various stores, online marketplaces, and retailers specializing in scopes for M1A. Amazon is one of the most reliable places to get a high-standard one. 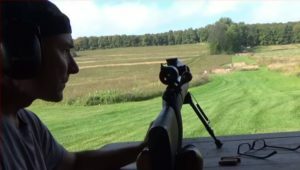 What Are The Best M1A Scope Manufacturers? 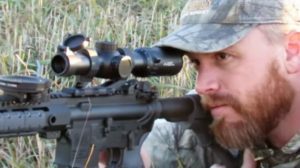 Among hundreds of rifle scope manufacturers out there, which one are the best? Nikon Optics, Burris, UTG, and Athlon Optics are the most reliable companies. What Can You Do With Your Scopes? Everything sounds appealing to you. From target-shooting games to national optical matches. What Are The Factors To Look For At A Good M1A Scopes? They are durability, precision, and stunning shooting performance. 1st Choice – Nikon M-308 4-16x42mm Riflescope w/ BDC 800. It is the best choice for long-range shooting and high-quality performance. 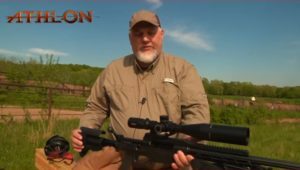 2nd Choice – Nikon Force XR 2.5-8×28 EER Matte with BDC. 3rd Choice – Athlon Optics, Argos BTR, Riflescope, 6-24x50mm. 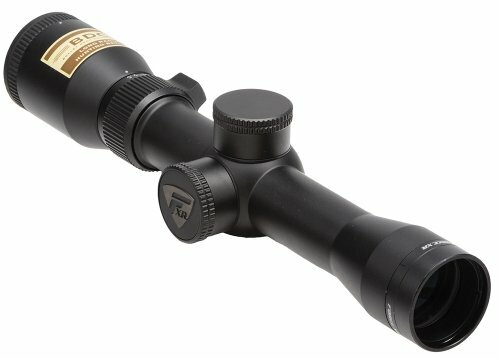 For those in search of a cheaper alternative, nothing is better than this scope by Athlon Optics. 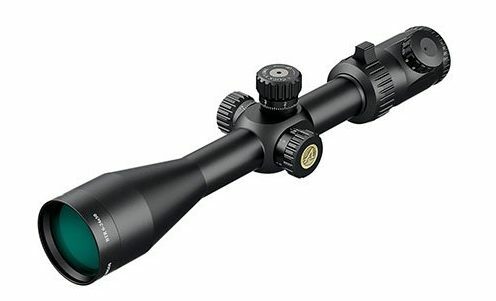 4th Choice – the Burris 200261 Ballistic Plex 2-7x32mm. This unit is an ideal choice for those having M1A Scout scopes. 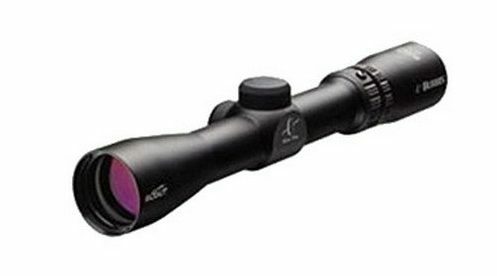 5th Choice – UTG 3-12×44 30mm Compact AO Scope. This model by UTG is the best budget option. No matter which model you choose, the best scopes for M1A on our list will make your shooting game exciting.